Ubuntu 16.10 Yakkety Yak now is at Final freeze stage, you can now upgrade from Ubuntu 16.04 to Ubuntu 16.10 dev. 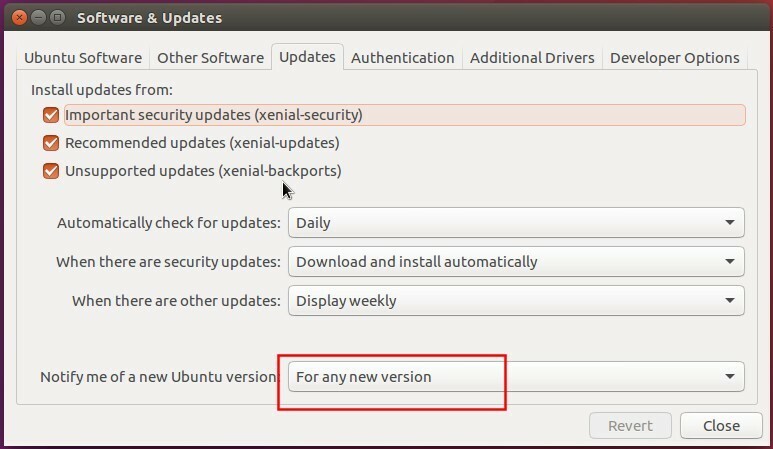 Then running system update via Software Updater will bring you to the final release of Ubuntu 16.10 on October 13th. 1. 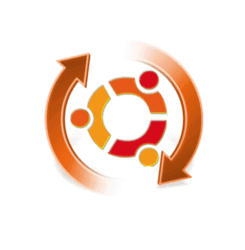 While Ubuntu 16.04 LTS has 5 years support, Ubuntu 16.10 is a short release with 9 months support. 2. It’s hard to roll back your system to previous 16.04 state after upgrading process without a system reinstall. 1. First always backup important data, bookmarks, etc. disable or remove all third-party repositories on Other Software tab. select Open Source graphic driver in Additional Drivers and REBOOT after applied changes. 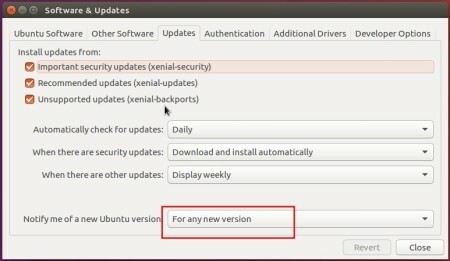 When it prompts that Ubuntu 16.10 is available, click the Upgrade button. Follow the wizard and enjoy! Change the line “Prompt=LTS” to “Prompt=normal” (without quotes) and save the file.